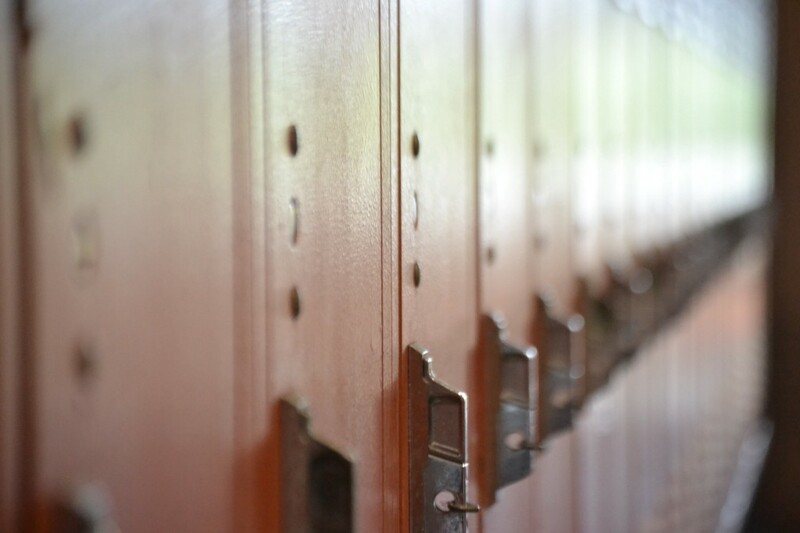 On Mondays, beginning July 10, school children aged 11 through 18 will have the opportunity to create personalized decorations for their school locker at the Margaret E. Heggan Free Public Library’s “MakerCamp Monday” series. The class will begin at 3 p.m. Participants are encouraged to take a photo of their creation and post it on social media using the hashtags #MakerCamp and #HegganMakerCamp. This program is open to Heggan Library cardholders only. Advanced registration is required at www.hegganlibrary.org. For more information, call (856) 589-3334.